Aerodrone Speedlimit for sale. Price is $90. plus $15. shipping. I will ship to US lower 48 states only. Buyer will pay by Paypal. I will ship USPS Priority mail. Sails and rods in great shape. Comes with two upper cross rods. 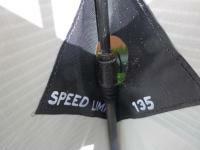 One a little long than the other which changes how tight the sail is. I have replaced the rubber bands that help hold the cross rods on. Got them at Office Max. This fix should work. I've included some extra rubber bands. 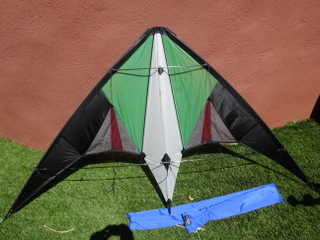 This kite originally sold for approximately $400. There is an article in the Winter-Spring 1995 Kite Lines magazine. I have seen a team use these in Newport, RI. Smooth flying kite due to the venting. Sorry but I don't have any video of the Speedlimit. I maybe flew it about 6 times. 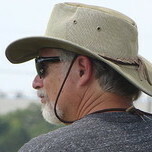 Each time the wind was different. 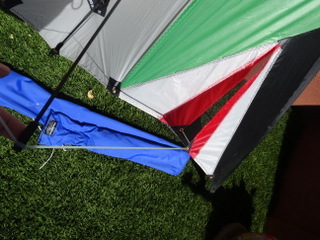 The kite responded very nicely due to the variable venting. At $400. new one would expect great things. The pull was consistent each time I flew it. Easy to handle and not a lot of pull. Smooth. If you go to GWTW Forum Swap Meet you can read what a couple of the guys have to say about the kite. They like it. 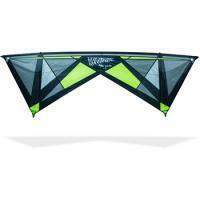 SOLD - Terry Crumpler Pro-Wasp needs a new home. 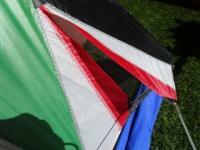 Cleaning out some kites to make room for others. Accept PayPal, no trades please. 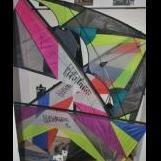 SOLD - Pro-Wasp (Purple) - 98.00 includes shipping in CONUS - This kite is a blast to fly in higher wind. Sail is crisp, clean and ready to fly. Comes with original sleeve and a turbo bridle (if you dare). Flown once, power kites are just not for me!! 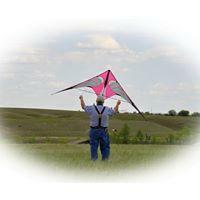 The picture of it flying is a stock photo not me!!! !